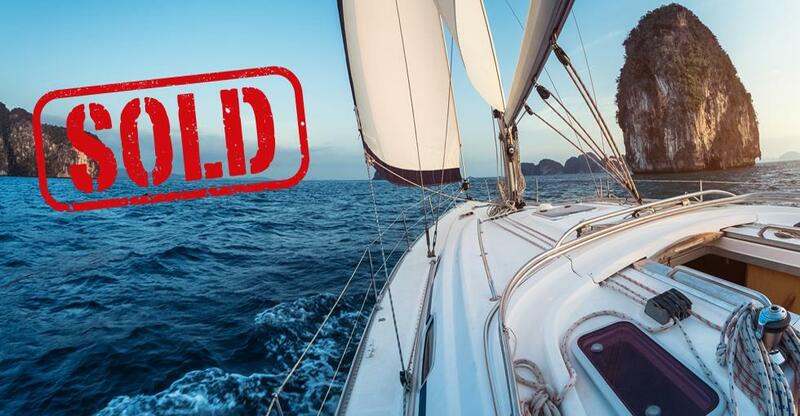 How yacht broker Alan Nash sold his business with BusinessesForSale.com. Alan Nash bought the Boat Shed Suffolk franchise six years ago and after working seven days a week for almost 30 years, he decided to take a well-deserved early retirement. After several recommendations, including from the head office of BoatShed.com, he decided to list the business on BusinessesForSale.com. The franchise has had a lot of success from using the site over the last couple of years, making it their go-to site for franchise resales, Alan told us. Alan was pleasantly surprised by how quick the whole process was, from placing the advert to completing the sale. He found it very quick, easy to use and cost-effective. Alan only encountered one difficult challenge when selling his business: he didn’t receive any enquiries in the first couple of weeks due to his pricing. As soon as he took the price and turnover out of the ad “the phone just went mad”. After making the price more competitive, Alan told us that the response was better than he had expected: “I was very happy. I can’t believe the response we got: we actually got seven enquiries,” one of which was from an international buyer. After whittling prospective buyers down to three, Alan arranged a meeting with the buyer who best met his criteria. “I wasn’t going to sell it to just anyone. I wanted to sell it to someone who could improve the business and make use of the potential that I knew was there,” he said. Long chats on the phone made it easier to distinguish serious buyers from timewasters. He had a very quick result with the eventual buyer, who enquired and wanted to see him the very next day. Alan was impressed with the ease of use of BusinessesForSale.com and the short time frame of the sale. He told us he had allocated a year or two to sell, planning to list the business for six or seven months to start with, before trying other selling channels. But he ended up selling in a matter of weeks and didn’t need to use other websites.